We are bringing a guitar, tambourine and harmonica to play a few of our songs for everyone! 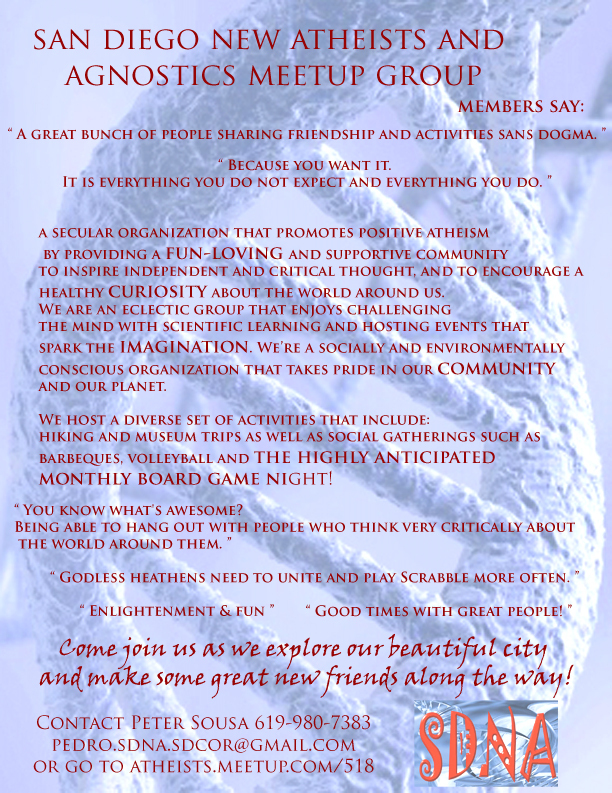 The San Diego New Atheists (SDNA) is sponsoring this Beach Bonfire event located at LaJolla Shores in LaJolla California. We’re new to San Diego so we’ll be looking forward to meeting some new people and rocking out in the sand! We are headlining our own show at Jade Lounge in Portland Oregon! Come and check us out. A special thank you to the meetup group Skeptics 20’s – 30’s for your support! 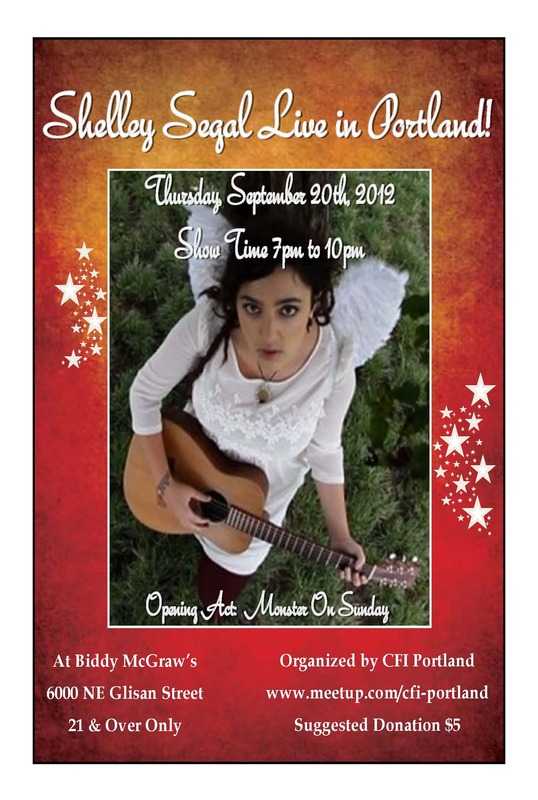 CFI Portland presents Shelley Segal at Biddy McGraw’s in Portland Oregon. 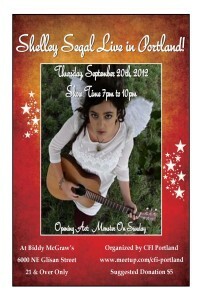 We are opening for Shelley! We will be playing nine atheist themed cover songs and one self-titled original song. CFI Portland and the Humanists of Greater Portland are putting on this Secular Summer Picnic event. As the event details request to bring instruments, we’re taking them up on the offer! We will learn a few atheist themed cover songs and bring a guitar to the park to play them for you. 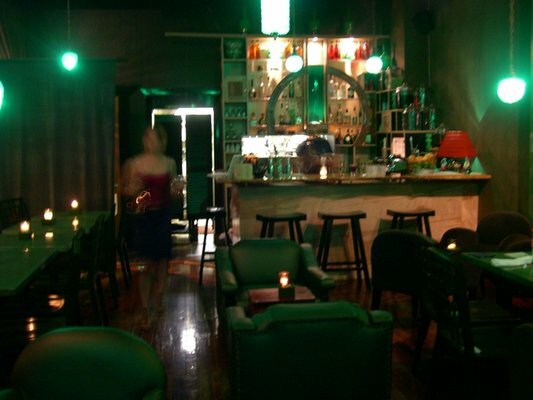 We’ll call our acoustic rock duo act Monster On Sunday!